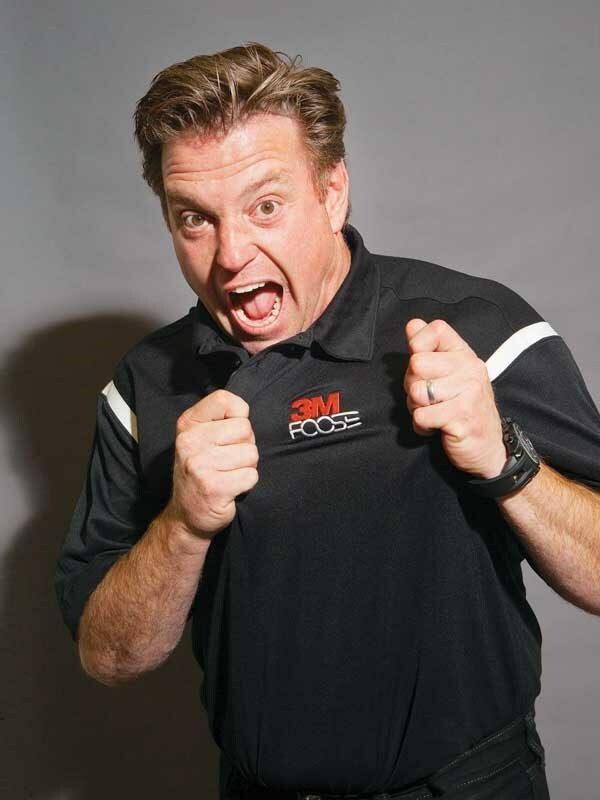 CRC Speedshow announced Hot Rod Hall of Famer Chip Foose as the special VIP Guest of 3M for the July 2019 event. Foose has a legendary status in the automotive world not only for his skill set of designing cars but also for his ability to build them, and being inducted to the Hall of Fame at the tender age of 31 is a testament to his craft. 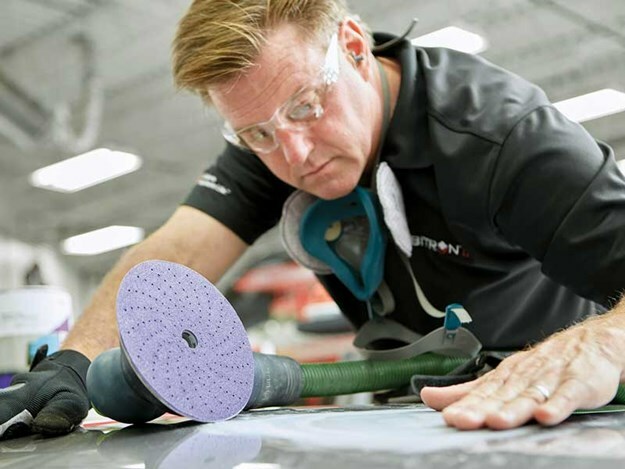 Having painted his first car before he turned the age of 12—and it was a Porsche no less—Foose has continued to forge out a career as a leading talent in the customising trade. He has a staggering career profile that includes prototype and conceptual designing for vehicle OEMs and the creation of speciality machines for film and television, the likes of Blade Runner, RoboCop, and Gone in 60 Seconds. Bringing Foose to New Zealand for the CRC Speedshow to share his knowledge and talents to a live audience has been a goal of the event for years. 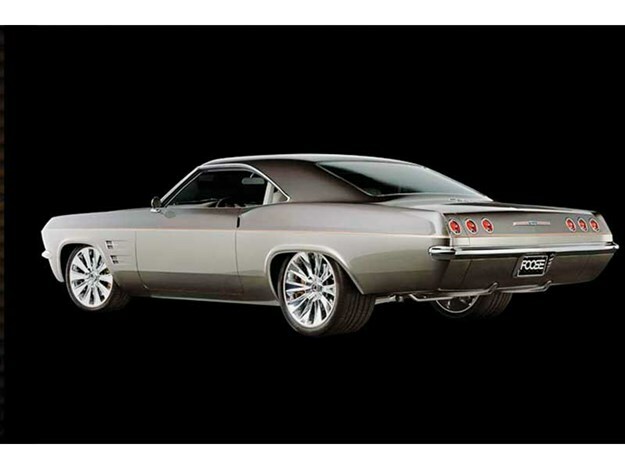 The shows former owner Ross Prevette who has returned as operations manager has been working tirelessly in the background to bring Foose to the multitude of Down Under fans. "Basically, he’s a God in the car world," says Ross Prevette, former owner of the event, who’s returned as operations manager. "If you know cars, then you know Foose. In simple terms, he’s the Elvis of the car world and he’s coming here." 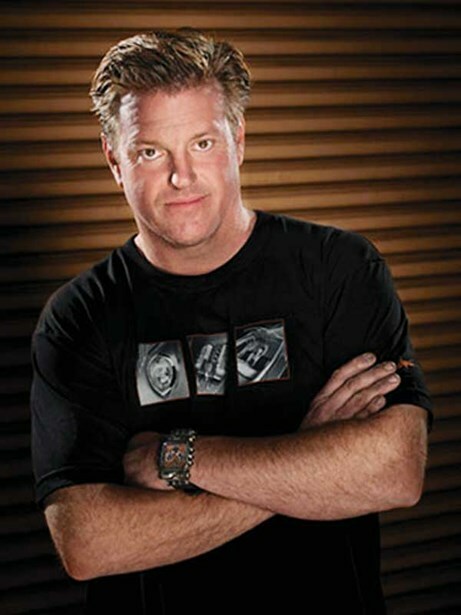 The show is set for 21 and 22 July at the ASB Showgrounds, and Chip Foose will spend two days talking to the people in the trade and mingling with the fans on the 3M stand with posters and giveaways.